Whether it’s damaged oral health, genetics, or an injury sustained, there are many factors that can affect the aesthetic beauty and functionality of smiles. In Tucson, full mouth rehabilitation is a viable solution provided by Dr. Davenport in providing a complete makeover of the mouth, bite position, and appearance of a smile — restoring full oral health. With full mouth rehabilitation, Dr. Davenport utilizes the science of neuromuscular dentistry to first determine and treat any imbalance in jaw muscle function and bite positioning. Once that has been achieved, he can focus attention on any oral health issues, and then employ the artistry of cosmetic dentistry in providing his patients with a smile that’s functional, comfortable and beautiful. What if the idea of having a gorgeous smile that’s pain-free appeals to you, but the thought of receiving dental work doesn’t? Contact us to find out how sedation dentistry can make your Tucson full mouth rehabilitation a complete success, without undue worry or anxiety. 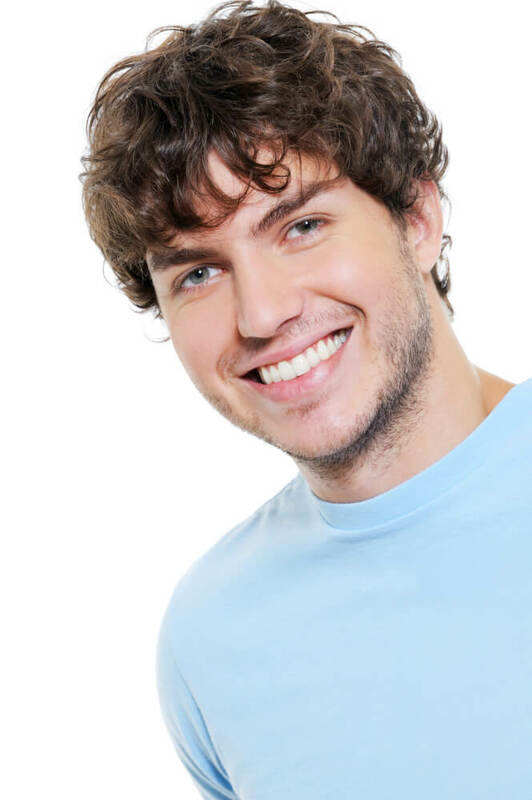 Completely restore your oral health, and enjoy your smile to the fullest by contacting us today.